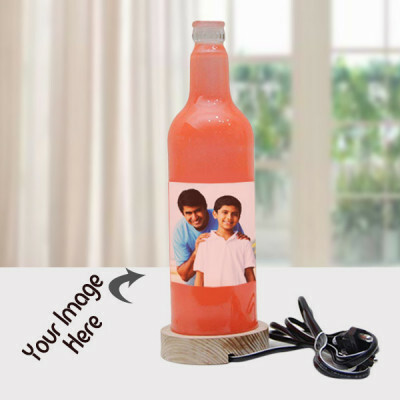 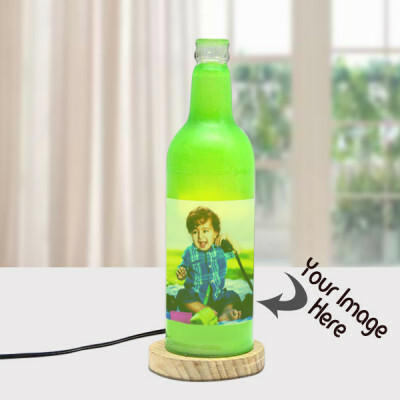 This time, bring a smile to your dear ones’ faces by presenting these personalized photo lamps online to them, with MyFlowerApp. 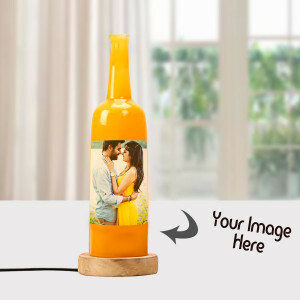 Add their special moments and favorite photographs, and we will compile them all in a single lamp. Opt for express delivery and add flowers, chocolates, or cake to the mix, and we will deliver on time, anywhere in India.